When you have some baddies, big boy whips, money stacks, and different types of weapons for the choosing you can start to feeling some type of way and Lil Durk is letting us know just how that is with his new single “No Fear” off the tape Signed To The Streets 2.5, peep the visual below. I wanted to hear what these two artist would sound like together on a song but one thing I knew before listening was that it would probably be a turnt. “Goal Line” did not disappoint as the Tallahassee Nappy Boy and Blac Youngsta bring the wave in a crib full of bad tings, peep the visual below. 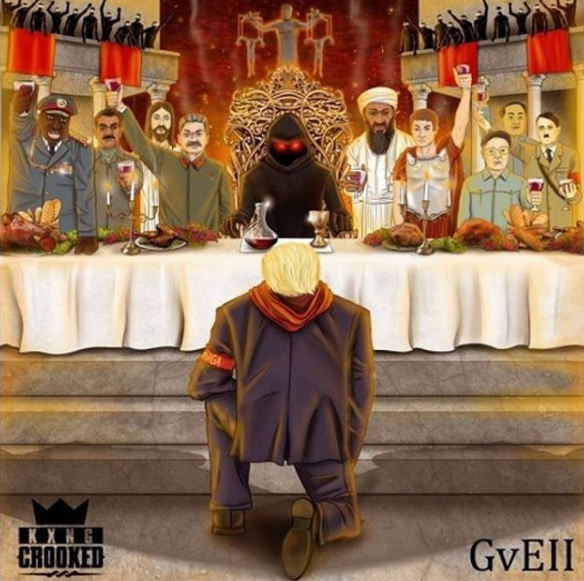 From going off with facts to passing it off to his bro Royce 5’9 to also go off with facts KXNG Crooked comes through with a his single “Truth”. Click the picture to hear the new heat from his upcoming tape Good vs Evil. 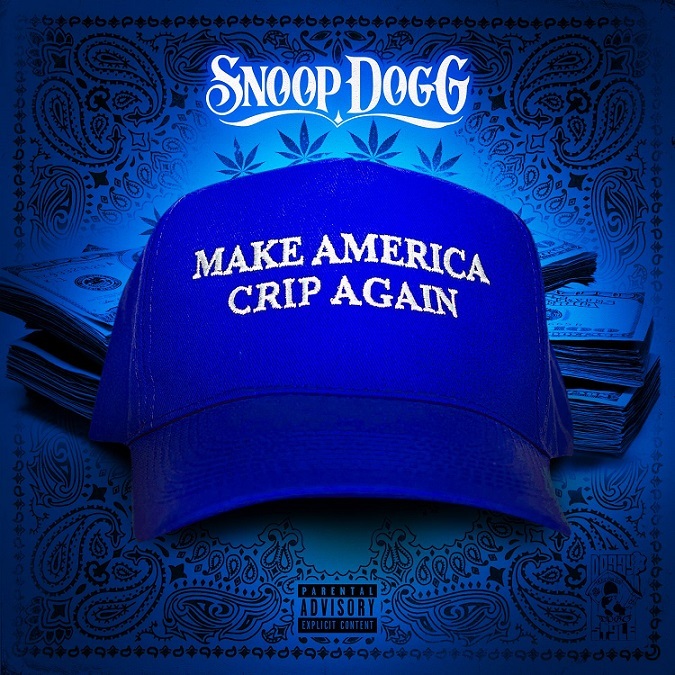 With the tape Make America Crip Again dropping at the end of the week Snoop Dogg has released a new single “3s Company” featuring Chris Brown and O.T Genasis. The Cali wave is coming through strong from the artist and the beat to the dance that Breezy is walking us through, get hip and click the picture to take a listen. Problem and Bad Lucc turn the grocery store into their own playground full of twerking, gymnastic moves, pimped out pets and more for their new single “Get On It”, join the fun below and look out for Problem’s album Selfish dropping November 3rd. In this epic collaboration of Hip Hop OGs DJ Kay Slay brings together Ice T and Kool G Rap on the single “Hip Hop Icons” off of his album Big Brother. The super wavy track is paired with a raw in the booth kind of visual, check it out below. 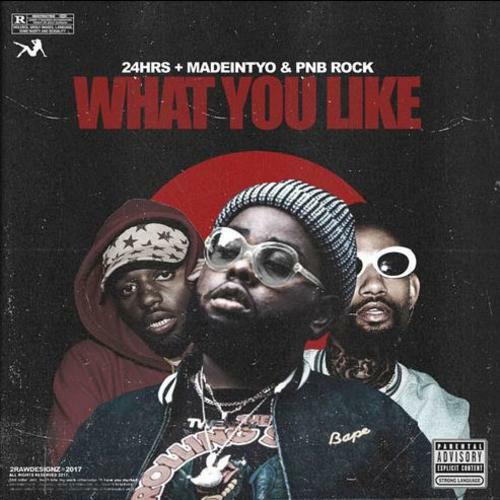 Keeping the flame lit with his the success of his latest single “What You Like” 24HRS has come through with the remix featuring his brother MADEINTYO and PNB Rock, take a listen to the new wave below. 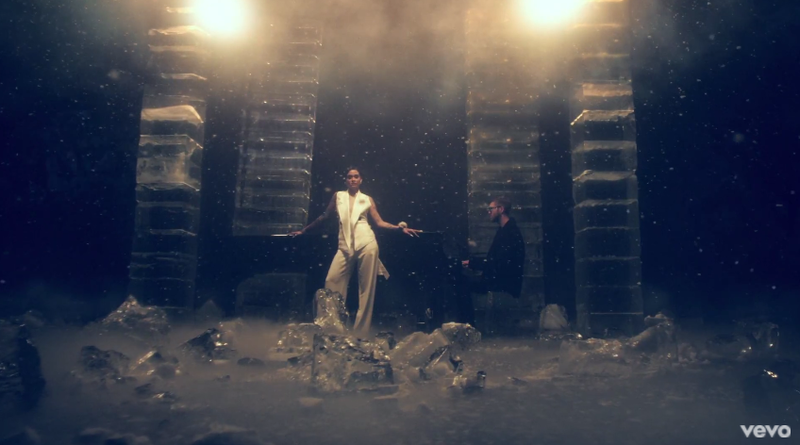 Calvin Harris teamed up with Kehlani and Lil Yachty on his latest single”Faking It”, the cold bars in this track is paired with an even colder visual. While you peep the three artist vibe out in this artistic winter wonderland be sure to stream the rest of Funk Wave Bounce Vol 1 here. For every stop Smoke DZA makes on tour he releases a new track, so its like the fans get a double off smoke. His most recent drop is “Dank Account” a cover to 21 Savage’s single “Bank Account”, click the picture below to listen to the new music. 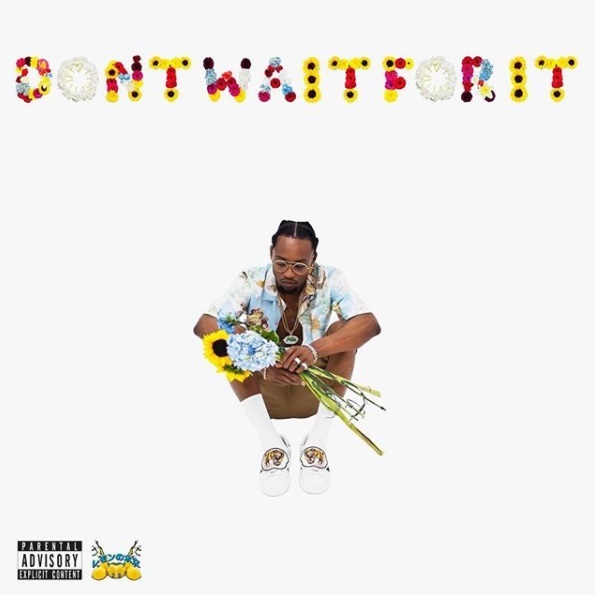 Rob $tone is giving the fans what they have been waiting for with the release of his album “Don’t Wait For It”. The 15 track debut album has special features from Gucci Mane, J Davi$, and many more. Click the picture below to stream the album. 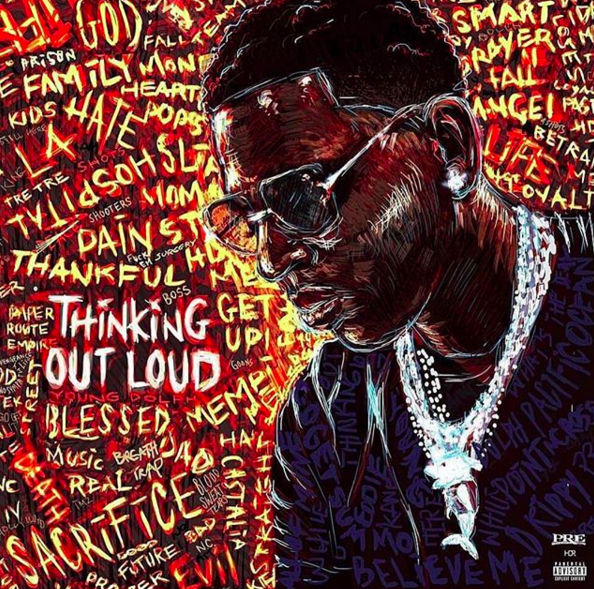 Fresh out of the hospital with a lot to say Young Dolph has put it all on record with his new project Thinking Out Loud. Some guest appearances include Ty Dolla $ign, Gucci Mane, DRAM, and 2 Chainz, stream it now below. As he gets ready for the release of Beach House 3 Ty Dolla $ign comes through with the remix to his single “Dawsins Breek” and brings along A$AP Rocky to mob it out, take a listen below. Check out Preme’s new single “Can’t Hang” featuring PARTYNEXTDOOR where you can peep some special guests like Drake, 21 Savage, Metro Boomin, Raekwon, Murda Beatz, and many more. Can forget the beautiful ladies and Hollywood Hills, peep the views below. If the title itself doesn’t make you want to listen the stories that Big K.R.I.T. brings to all of his songs should. 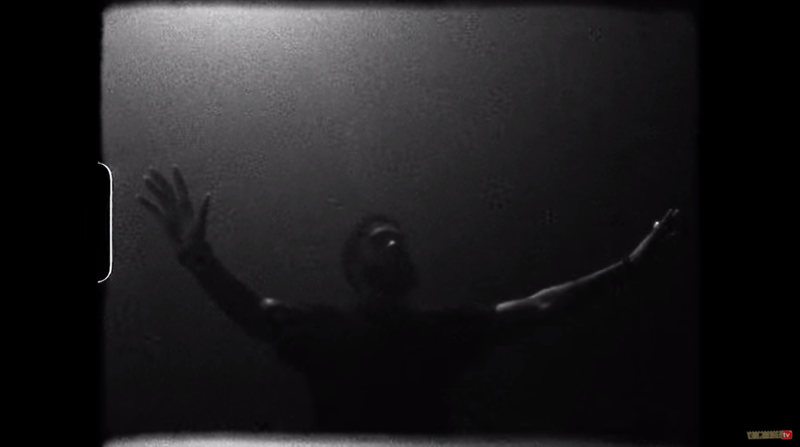 His new single “Keep The Devil Off” is laced with two different visual directed by Alex Nazari check them both out below and look out for Big K.R.I.T.’s upcoming album.